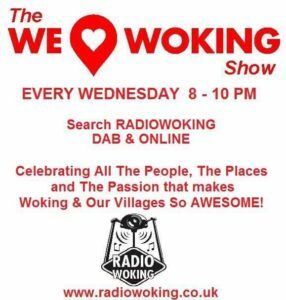 On Tonight’s We Love Woking Show……. The Community is very important to us here at Radio Woking, so it’s always a pleasure when we meet people and organisations who are on the front line in helping to improve things for us all. We are joined this evening by Eddy Valletta and Martin Smith from The Mascot Hub, which is based in Sheerwater. 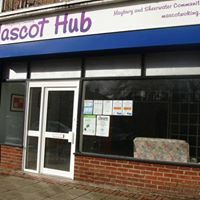 Mascot stands for Maybury and Sheerwater Community Trust, and this evening we will be learning all about it, including how it came about, and all the different things they offer/do to help our fellow residents. Eddy and Martin have also chosen some tunes, and we’ll play these in between our chat. In the second hour this week, we’ll people talking about this year’s ‘Young People’s Civic Award Scheme’…..the aim of which is to reward children and young people who make an outstanding contribution to the community which is not normally recognised by formal accreditation. We’ll be telling you all about it, and how you can nominate those you feel deserve recognition for the great things they do. Also, as standard, we have lots of events and happenings from around the area, more local banter, plus the thing that makes life more fun – Lots of Music! 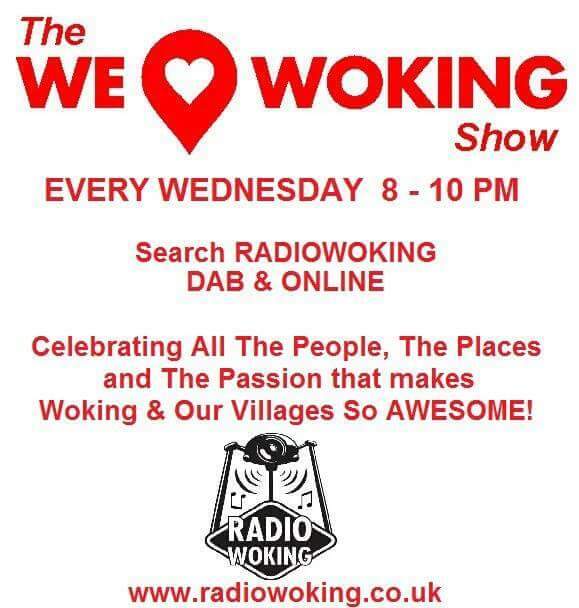 So whatever you may be doing at home, tune in from 8-10pm, and join us for 2 hours of fun as we continue on our Mission – to Love Woking! Search Radio Woking on DAB, or download the free TuneIn radio app – available for all makes of mobile/tablets.